This playful trend has definitely gotten my attention. Everyone who knows me, knows that I like statement pieces so it probably won’t come as a surprise that I like these ultra feminine accessories big time! They come in so many different varieties that even if you don’t (initially) have the guts you’ll find some that you like. 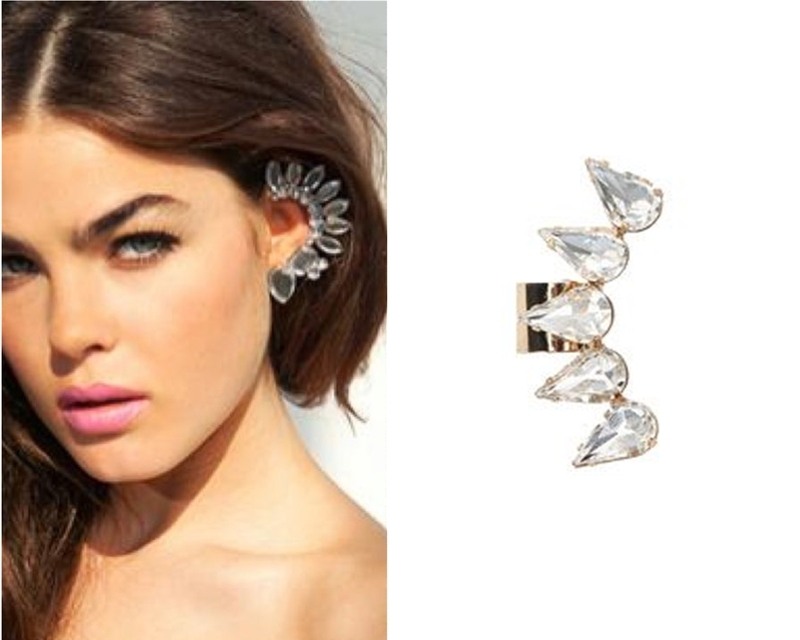 Especially the plain ones with rings like the Repossi triple clip cuff earrings will make a good starting point. Do you dare to show off your ears with this seductive look?